Add transactions in different ways. Define budgets based on your needs. Track your budgets and expenditures. Get insights about your savings. Do all that and more totally for free! Transactions Add withdraw, deposit and transfer transactions effortlessly. Budgets Define budgets that meet your needs and allow you to save money. 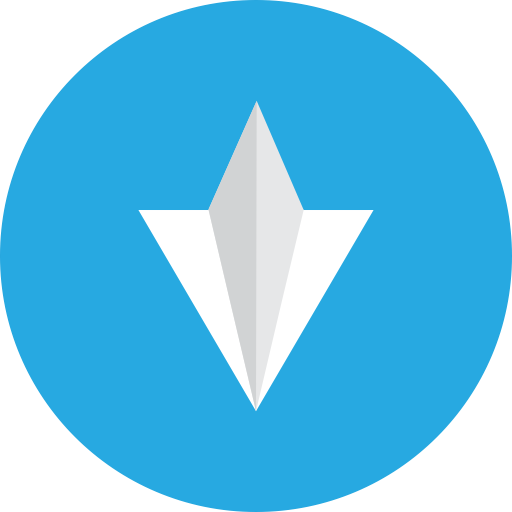 Different Currencies Add many accounts with more than thirty different currencies. 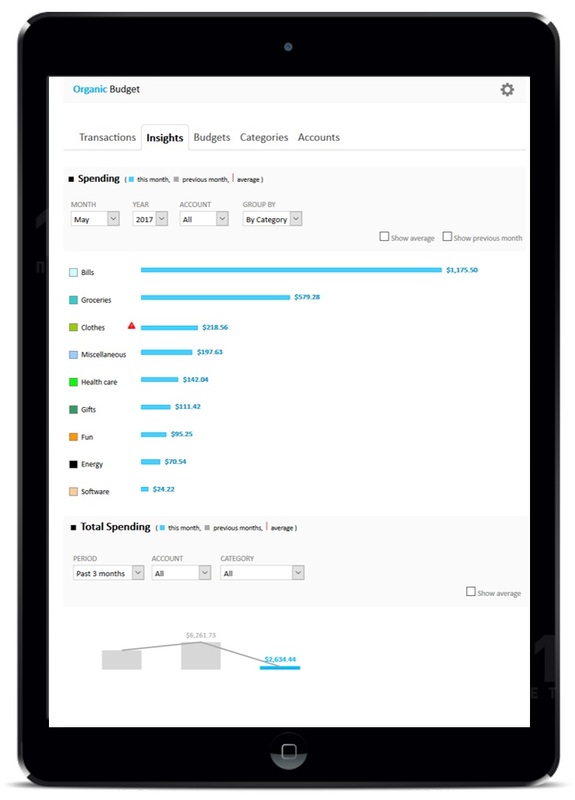 Insights Analyze your expenditures and savings with many effective and beautiful charts. Categories Organize your expenditures and income with your own custom categories. Visual Analytics Analyze your expenditures and savings with many effective and beautiful charts.